Bin-ovation Recycling App launches on first NI Super Council! 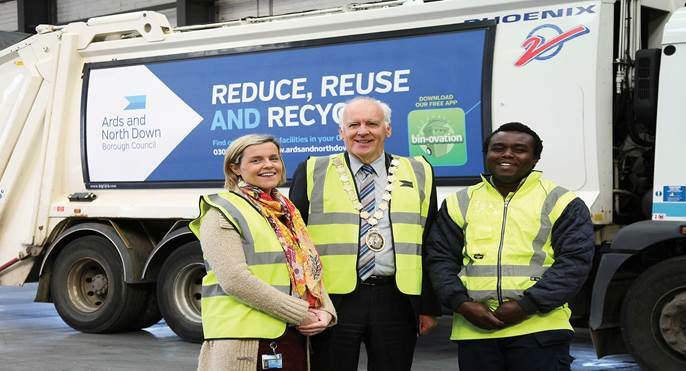 With new users downloading the App every day, the Bin-ovation App achieved another notable landmark by launching in it’s first NI Super Council i.e. the new Ards & North Down Borough Council. It really has never been easier to have all the Bin-Information you need at your finger tips!